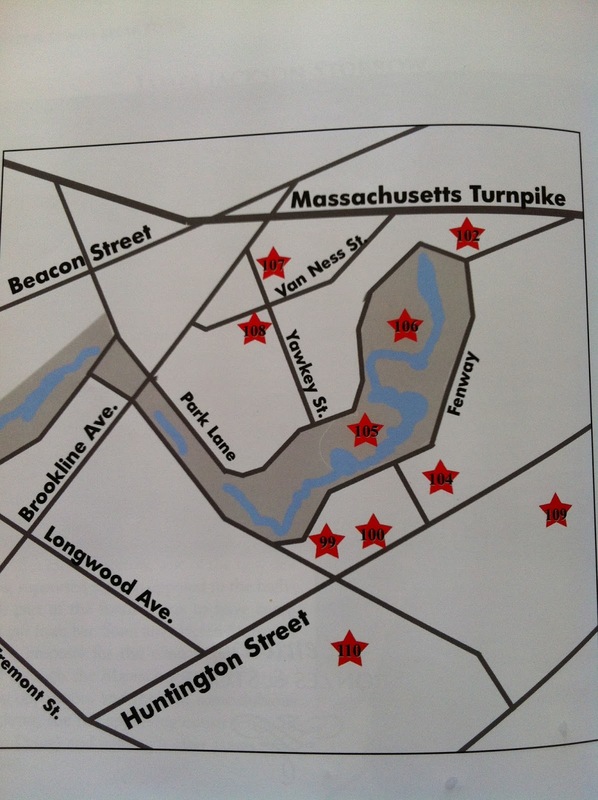 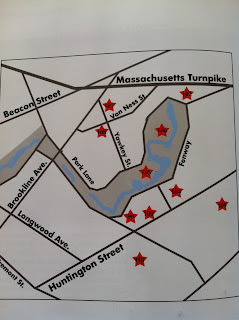 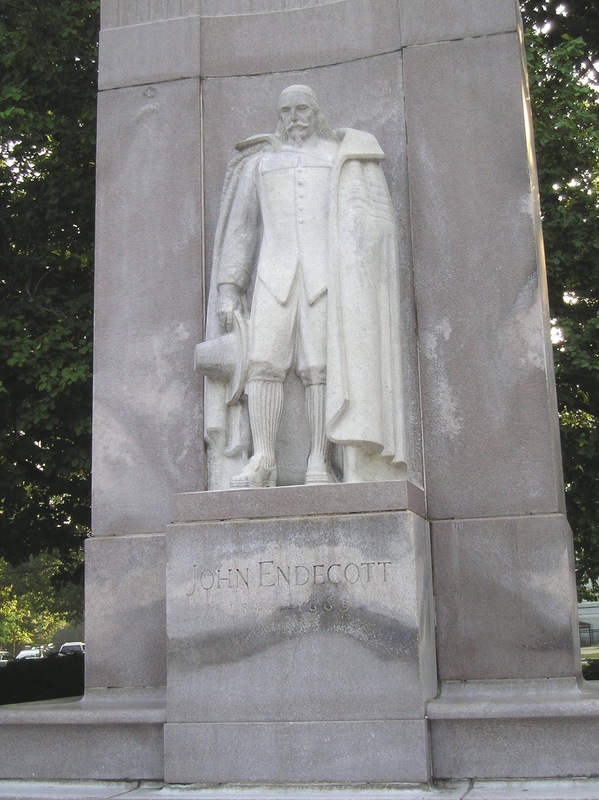 Who Is Using My Guide Book of Boston Monuments? Agnes Barron of Hartford, Kentucky. 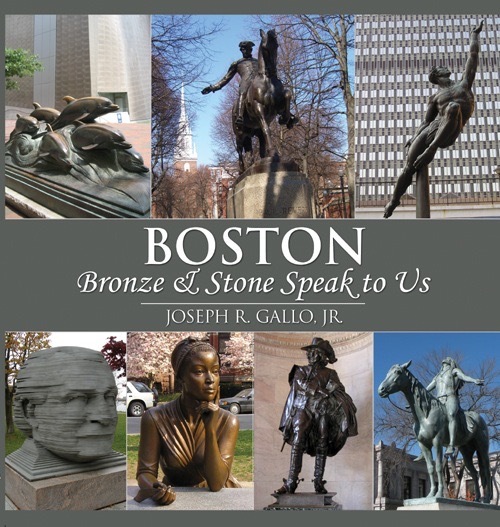 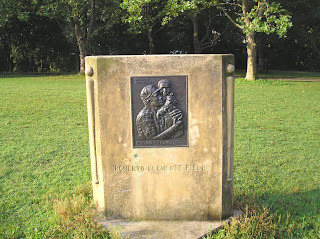 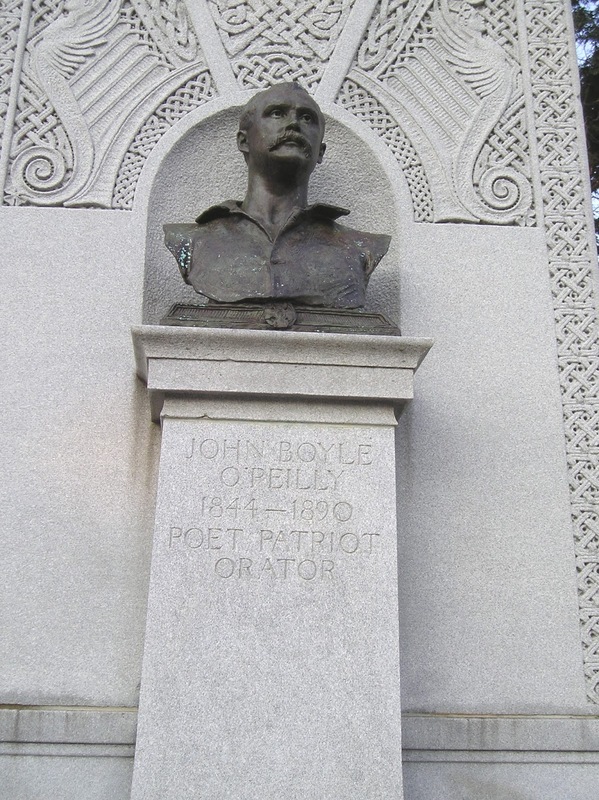 "When my husband and I both visit again Boston, we shall properly seek out these beautiful historical sculptures of both bronze and stone using this book "Boston Bronze and Stone Speak to Us". 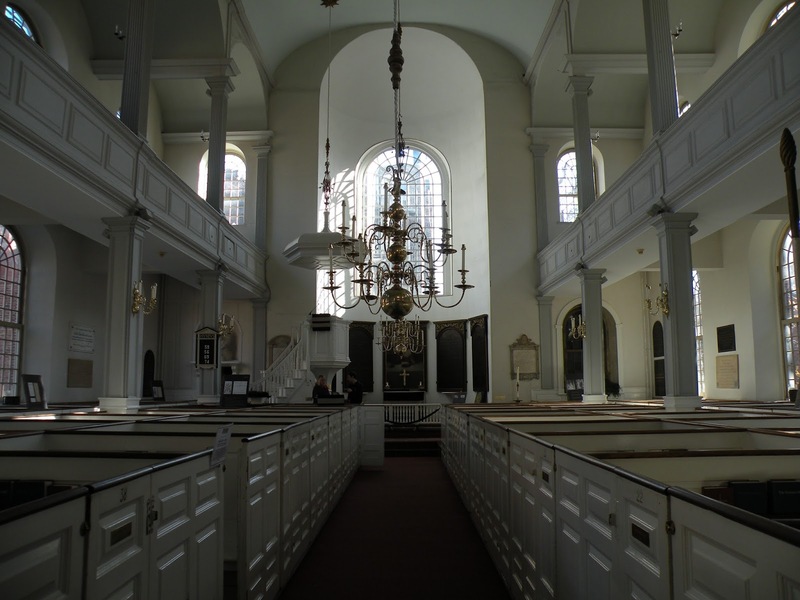 The first Made-in America sculpture is housed in the Old North Church. Boston not Philadelphia, nor New York, nor Washington D.C. can say it has the first American-made Carrara bust of George Washington, Father of our Country. 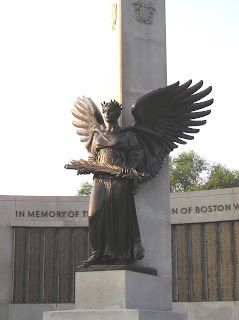 Had the American Revolution not intervened, more London made memorials might have come to Boston to join the Scheemakers, Cheere, and Tyler works in King’s Chapel. 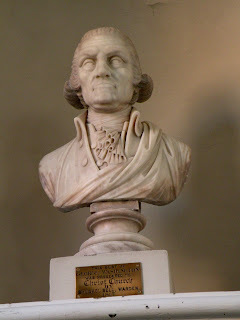 As it was, the next significant memorial was a home grown product, the bust of George Washington that was given in 1815 to Christ Church, Salem Street, by its senior warden Shubael Bell. 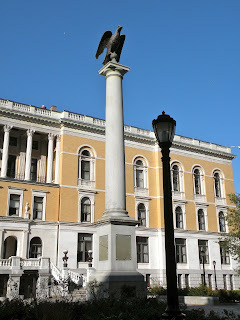 During Washington’s progress through New England in 1789 he sat for two hours in Portsmouth, New Hampshire, on 3 November for Christian Gullager (or Gülager), a Danish artist, who came to America about 1781, and lived in Boston, New York and Philadelphia until his death in the latter city in 1827. 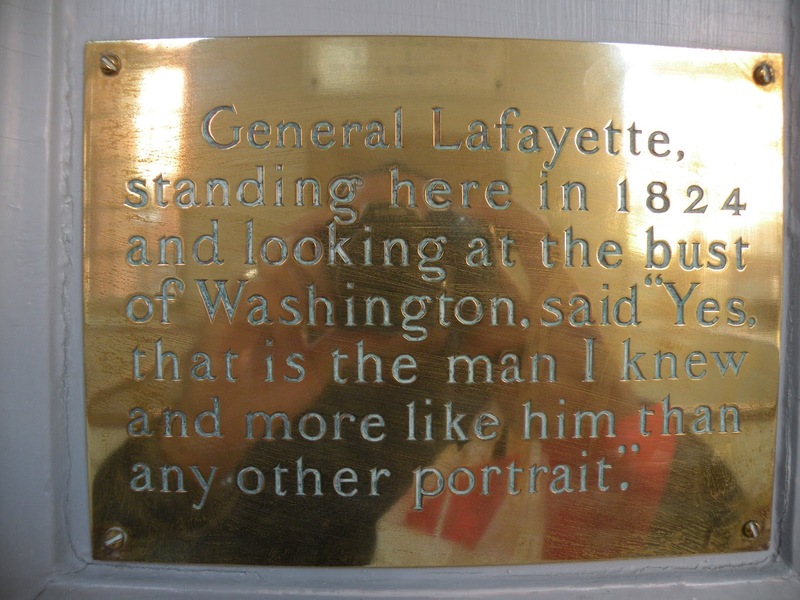 The not-very flattering oil portrait that Gullager produced now belongs to the Massachusetts Historical Society. 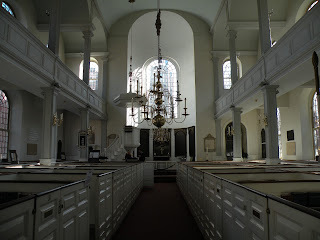 The Reverend William Bentley of Salem noted in his invaluable diary on 5 April 1790 that, ‘Mr. 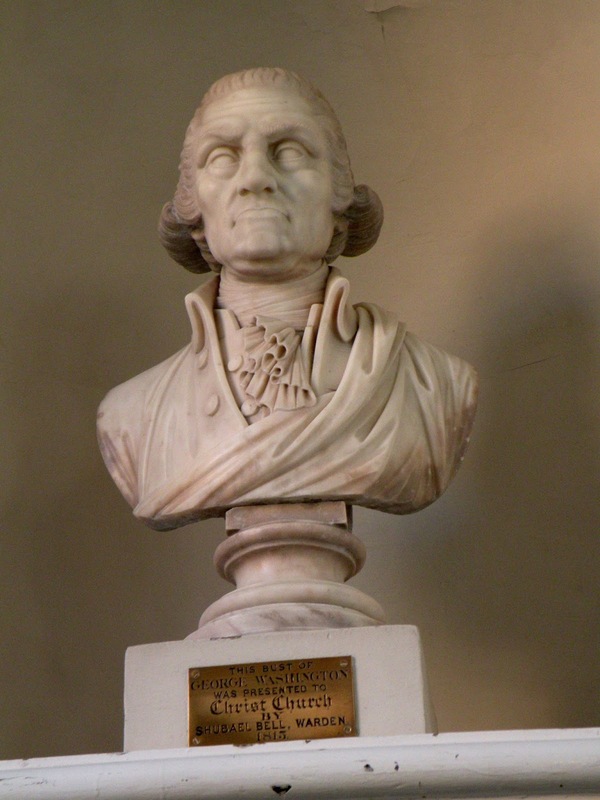 Gullager of Boston has completed a bust of General Washington in Plaster of Paris, as large as life,’ which was the prototype of thebust in Christ Church. 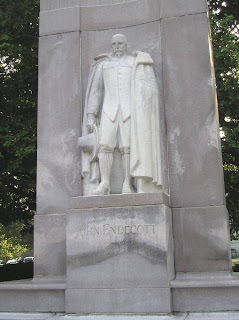 “General Lafayette, standing here in 1824 and looking at the bust of Washington, said, ‘Yes, that is the man I knew and more like him than any other portrait.’’’ One hates to think that the anecdote is true, or that Lafayette was right. 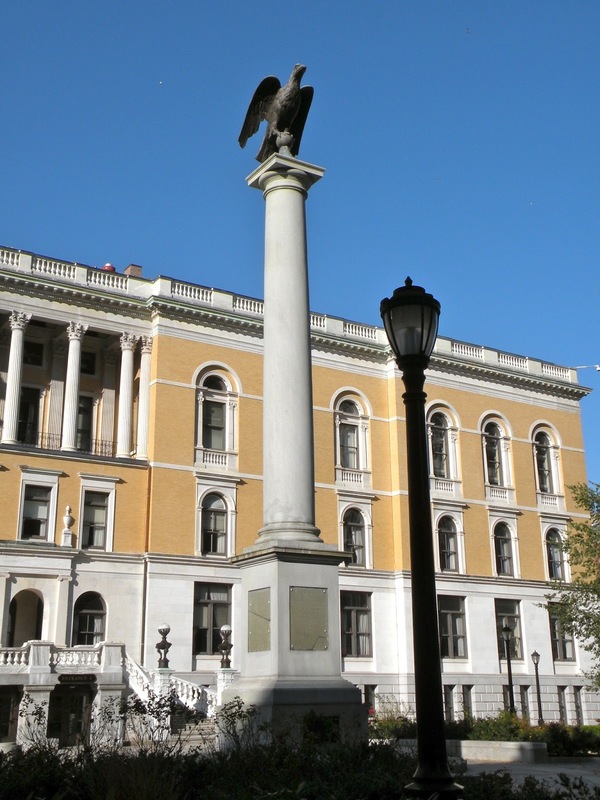 Shubael Bell’s gift by no means satisfied the Boston desire to memorialize Washington, for a decade later a local committee sought to erect a full-length statue. 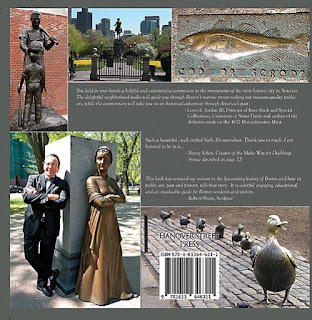 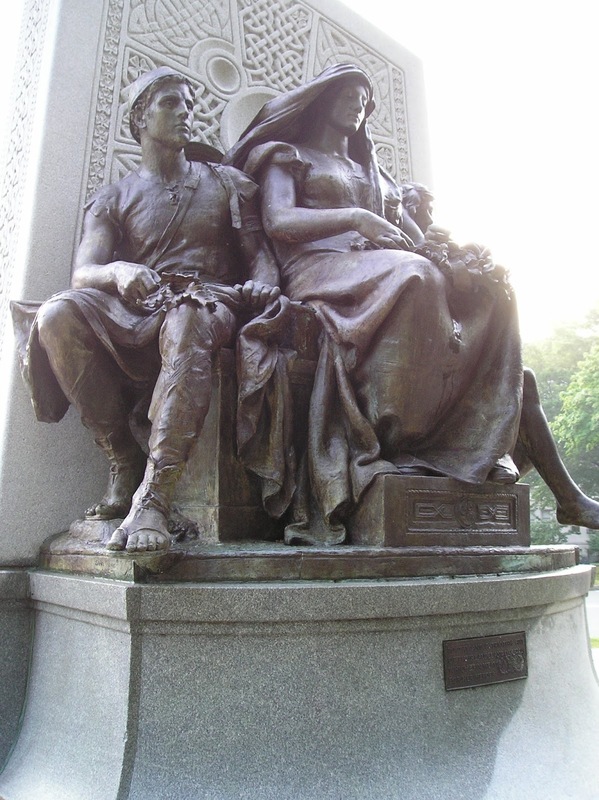 For this purpose they had, as will shortly be seen, to turn to the British sculptor, Sir Francis Chantrey, whose work is the first to be illustrated in this series of Boston statues. 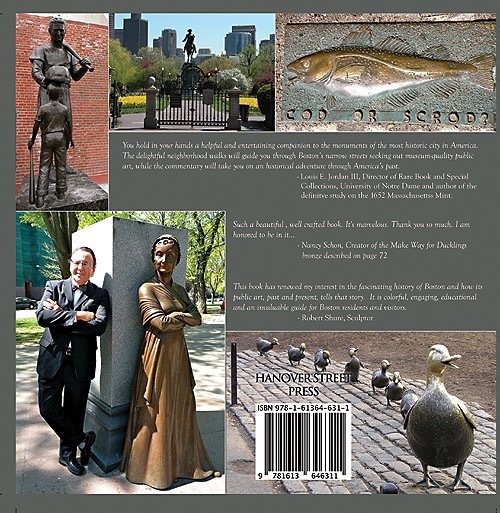 My Book "Boston Bronze and Stone Speak To Us"can be purchased on Amazon.com and local Boston Book Stores.